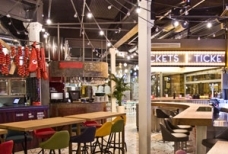 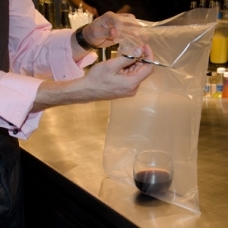 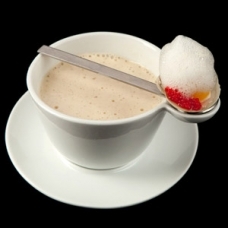 Looking for a molecular gastronomy restaurant or molecular mixology bar near you? 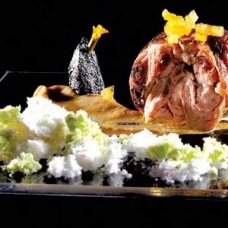 Always wanted to experience the creations of molecular gastronomy chefs Joan Roca, Heston Blumenthal, Ferran Adria or Homaro Cantu? 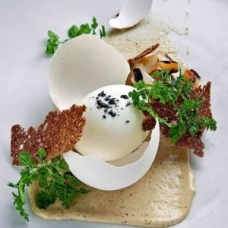 Here is a comprehensive list of molecular gastronomy restaurants and bars where you can experience molecular gastronomy at its best. 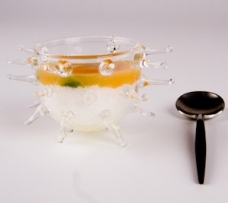 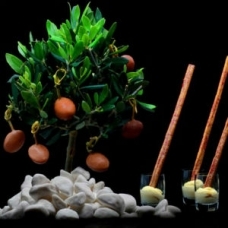 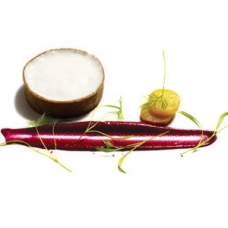 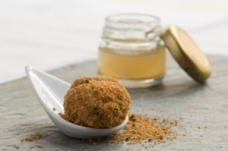 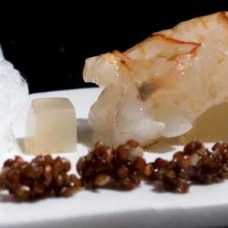 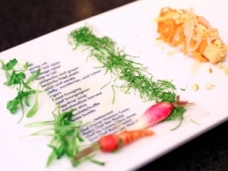 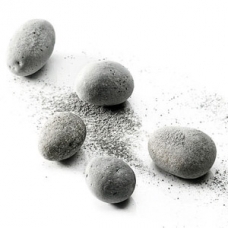 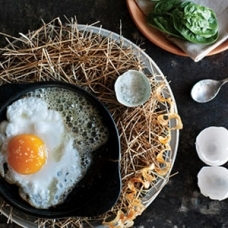 Have you already experienced the marvel of molecular gastronomy? 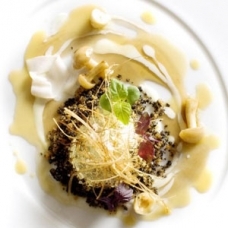 If so… please let us know where and share your comments with other readers searching for the perfect Molecular Gastronomy Restaurant! 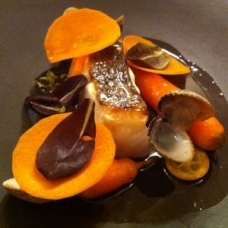 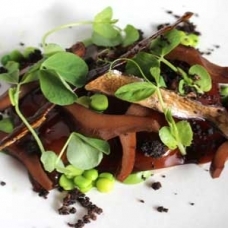 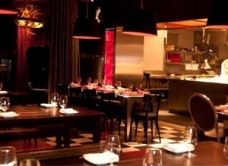 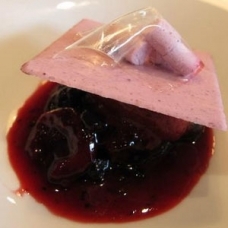 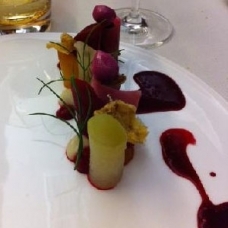 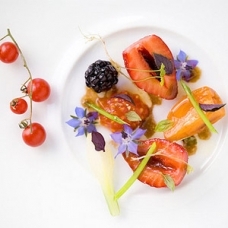 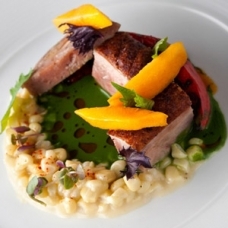 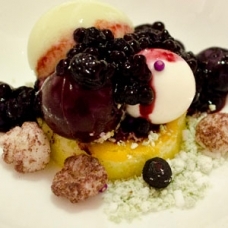 Submit your molecular gastronomy restaurant recommendation here. 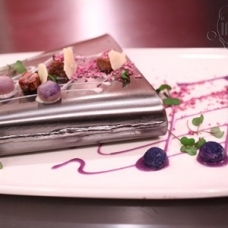 If you still haven’t enjoyed this delicate treat…you simply cannot miss the stunningly shocking molecular cuisine that truly satisfies the palate of the most demanding guests searching for a new dining experience! 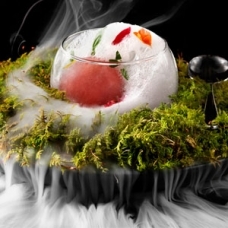 Over these pages you will be able to find fine molecular gastronomy restaurants and bars in the United States, Europe and around the world to experience molecular gastronomy. 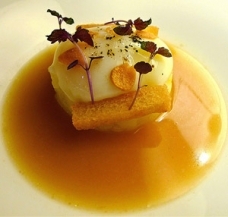 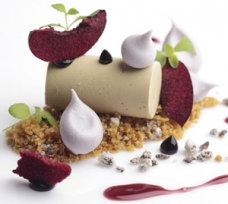 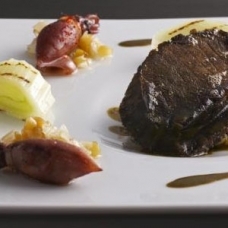 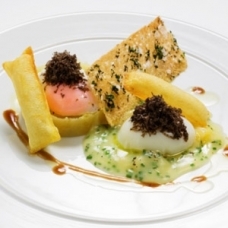 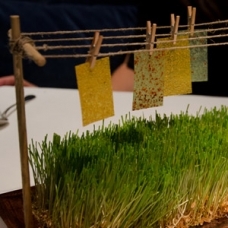 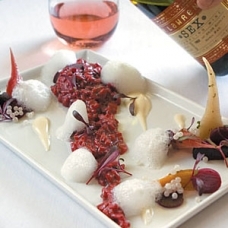 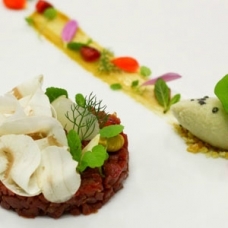 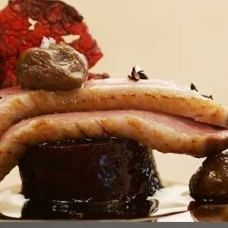 Find the best Molecular Gastronomy Restaurants and Bars here. 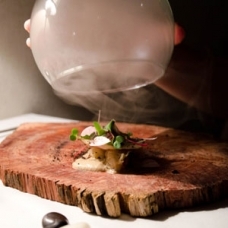 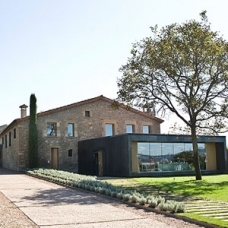 The Fat Duck, Noma, El Celler de Can Roca, Mugaritz may be considered the best but there are other molecular gastronomy restaurants and molecular mixology options out there and one may be near you! 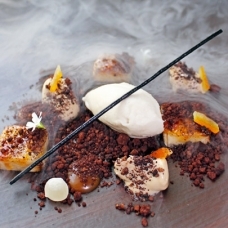 We also tell you the degree of molecular cooking in each restaurant and menu. 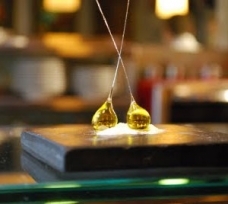 We call it Molecular Meter and it can be set at low, medium or high. 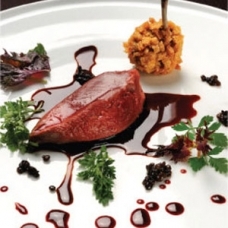 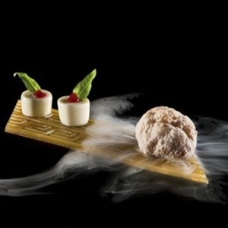 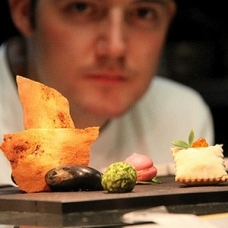 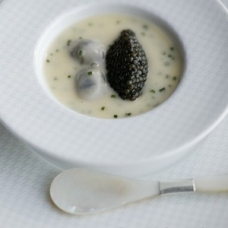 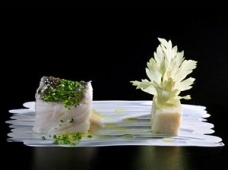 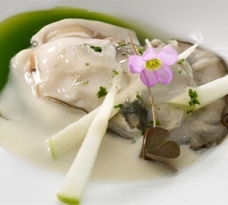 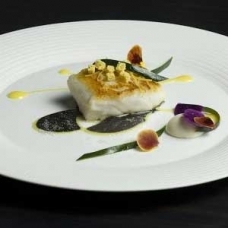 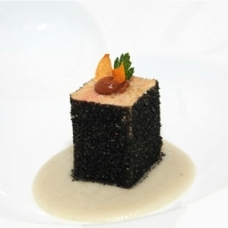 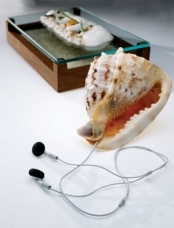 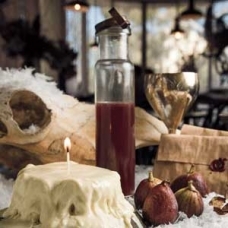 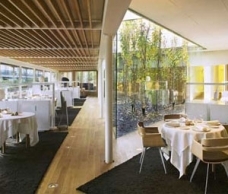 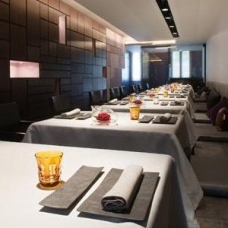 High is reserved for molecular gastronomy restaurants with a complete modernist cuisine tasting menu. 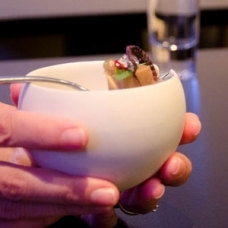 Medium is for those that have several molecular dishes on its menu and low is for those molecular gastronomy restaurants or bars that just apply a few modernist techniques here and there. 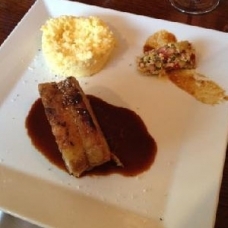 Make your pick and get ready! 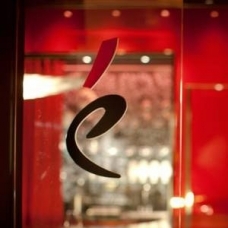 You are about to experience the most hedonic feelings, high voltage pleasure and extravaganza. 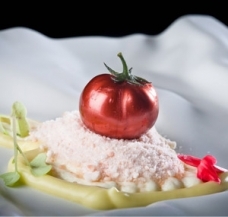 Molecular gastronomy restaurants always result in an unforgettable and surprising experience because molecular cuisine is not simple cooking...This highly original cuisine is a new cooking style whereby chefs explore innovative culinary options which embrace sensory and food science and technology. 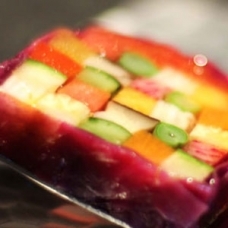 So get ready! 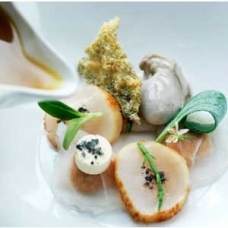 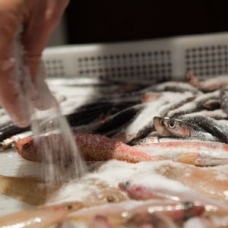 Molecular gastronomy welcomes slowing down, choosing among the best molecular chefs throughout the world, making reservations with plenty of time, and getting soul and palate ready for sheer exquisiteness! 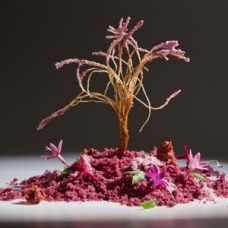 MOTO by Homaru Cantu – Chicago, Illinois.